Every day provides new opportunities for learning. Every day is a learning day for a working professional. It is particularly instructive to go back and look at past work, and to reconsider images once created in terms of what I’ve learned since. This layout from Beth and James’ wedding a couple of years ago is a good example. The first time around, I produced all these images in color. This time, a little kiss of warm black and white. 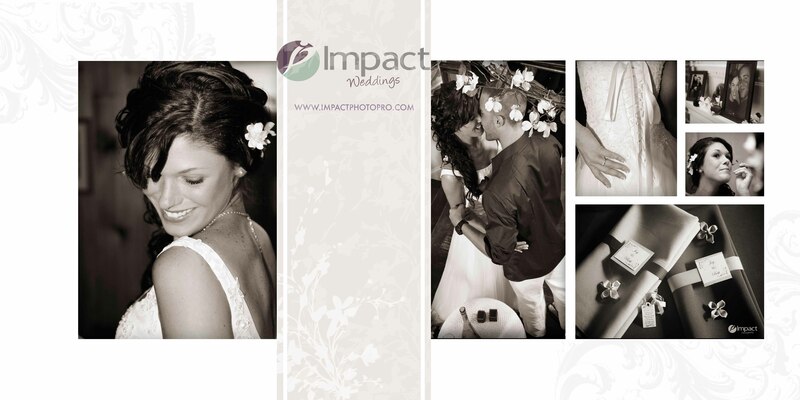 And if you are planning a wedding, this is also an example of what a page layout for an album could look like.